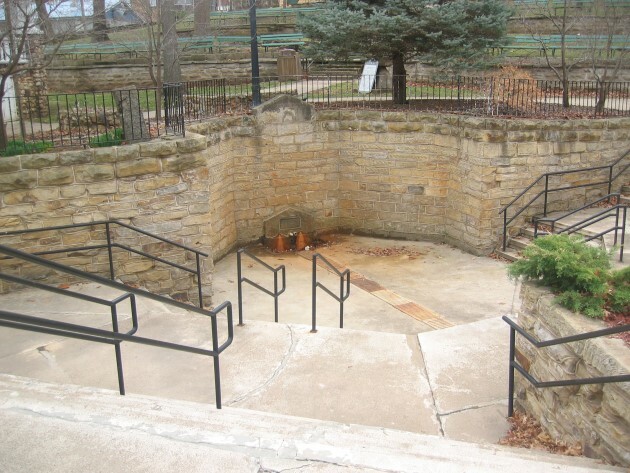 During the summer months of 1903, the Parham's felt led to go to El Dorado Springs, Missouri, where people came from all over the United States to try the virtue of the mineral spring water for the healing of their bodies. El Dorado Springs proved to be the biggest turning point in Parham's ministry since the Topeka, outpouring. 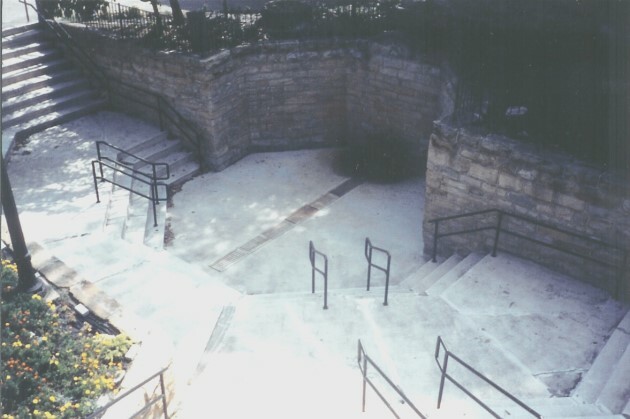 Sarah Parham wrote, "Brother Parham along with his workers stood at the corner of the park where the steps led down to the spring. People came by the hundreds to hear his message of salvation, healing and the baptism of the Holy Spirit. Many were converted and healed, witnessing to the truth from many different states". Sarah continues, "Our home was continually filled with the sick and suffering, seeking healing, and God manifested His mighty power. Among the many that came to our home and was healed was a Mrs. Mary A. Arthur from Galena, Kansas". This occasion historically was the turning point for the floundering Apostolic Faith Movement, and is responsible for building the momentum that eventually led to the 'great revival' in Galena, Kansas in 1903. Likewise, it opened the doors to evangelize North America within a few short years. It's exciting to think how just one person can make that much difference, but in God's perfect timing, He brought Evangelist Charles F. Parham and Mary A. Arthur together, and that pre-determined meeting changed the entire direction of Pentecost as we now know it. Parham's choice of El Dorado Springs is indicative of his desire to rekindle his former ministry of divine healing, and as this account reveals, the expectations became a miraculous reality. Mary Arthur was afflicted with dyspepsia for fourteen years. She also suffered from prolepsis, hemorrhoids, and paralyses of the bowel. But her greatest distress was her eyes. The optical nerves were afflicted in a way which might culminate at any time in sudden blindness. Her right eye was virtually blind from birth. With many other things wrong with her, nothing she did seemed to help her afflictions. Her husband was a leading merchant in the city of Galena, Kansas. He had sent Mary to El Dorado Springs several years in a row, trying to find some kind of relief from the minerial water, but with no results. After Mr. Arthur encouraged her to go just one more time, she hesitated, knowing that nothing had changed before. With so many physical problems, and no help in sight, the enemy was tempting her with thoughts of suicide. After she consented to go just one more time, Mary left Galena, and arrived in El Dorado Springs in August, 1903. One day as she was in the park, she heard a small number of people singing nearby. Then she heard a preacher announce, "If there be any here seeking God for salvation, or healing in their bodies, come to my house tomorrow morning at nine o'clock". As Mary listened to brother Parham teaching the Word of God, her faith begin to build, until she was able to believe without doubting that God was willing to heal her of all her deseases. After brother Parham prayed for her, the healing power of God liberated her body, setting her free from all her infirmities. She hastened back to Galena, to tell her husband. Her family and friends joined in her rejoicing. From that time on there was someone in the Arthur home almost continually to hear her wonderful story. This went on until the whole town had heard of her healing, which she received on August 17, 1903. Afterward, joy and gladness filled her soul continually. 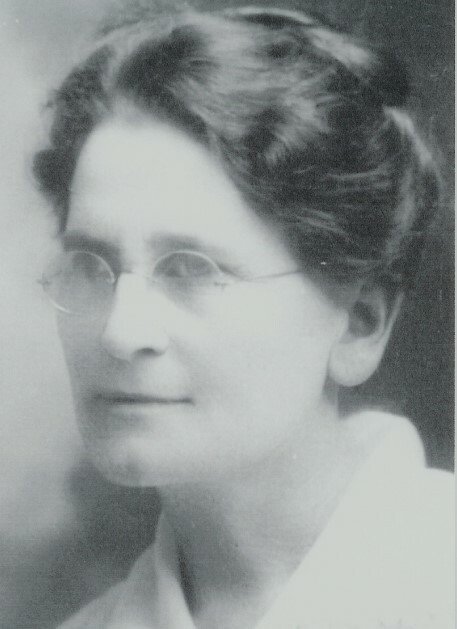 Sarah Parham wrote, "Because of Mary Arthurs healing, the way was opened for us to go to Galena, Kansas, and the wonderful revival which followed was begun in her home".